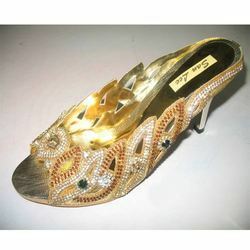 Prominent & Leading Exporter from Mumbai, we offer latest fancy sandals, ladies fancy sandals, fancy sandals, fancy designer sandals and white fancy sandals. 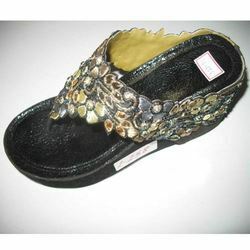 Our domain expertise has enabled us to come with an excellent and quality array of Latest Fancy Sandals that can withstand extreme conditions, these fancy sandals are provided in numerous sizes, colors, & style. 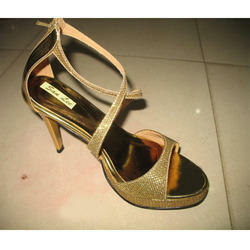 Offered fancy sandals are manufactured by employing superior quality basic material & sole in sync with set market standards. 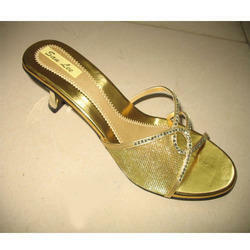 We are a leading manufacturer and supplier of a comprehensive Ladies Fancy Sandals. 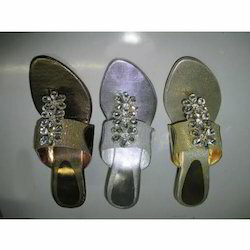 The offered fancy sandals are manufactured at vendor’s production unit, under the direction of vendor’s skilled professionals. 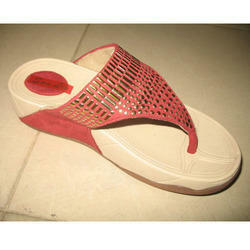 Our fancy sandals are checked by vendor’s quality controllers on various parameters. 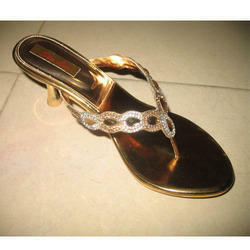 Also, the fancy sandals offered by us are provided at affordable prices to our valuable clients. 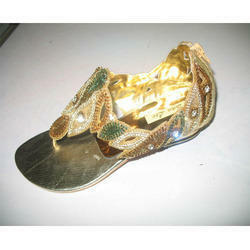 We are offering wide range of Fancy Designer Sandals. 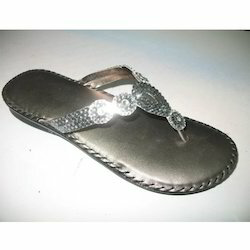 These sandals are fabricated by the experts in compliance with all the norms related to changing market trends and available in customized specifications. 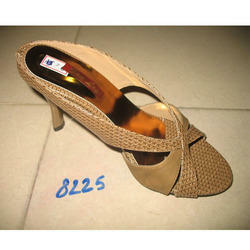 Our professionals strive hard to provide unmatchable products to our customer’s at most reasonable prices in market. 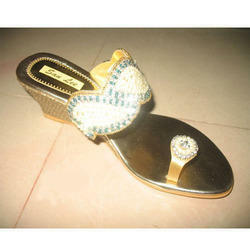 We are offering wide range of White Fancy Sandals. 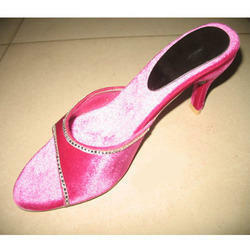 Offered products are designed under the vigilance of our experts by using best quality raw material and sophisticated technology. 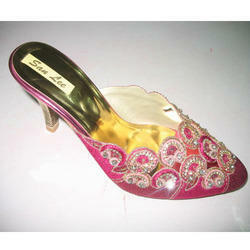 These are made using fine quality material which we sourced from the renowned vendors of the industry. 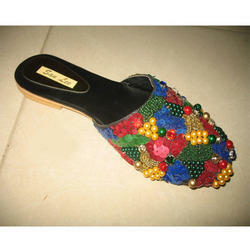 Looking for Fancy Sandals ?